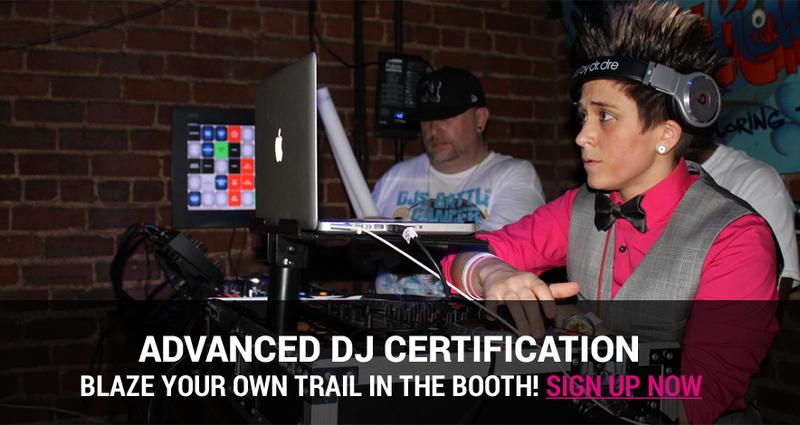 Your DJ career starts here and now! Learn a trade that can be a full time career or earn extra bill money on weekends. A college degree can can cost anywhere from 100,000 to 300,000 depending on your field of study. Thats 2-8 years of not being in the workforce of your career choice.. At the Omaha DJ Academy "ODA" you can be making up to $46,000 your first year just by being a part time DJ. 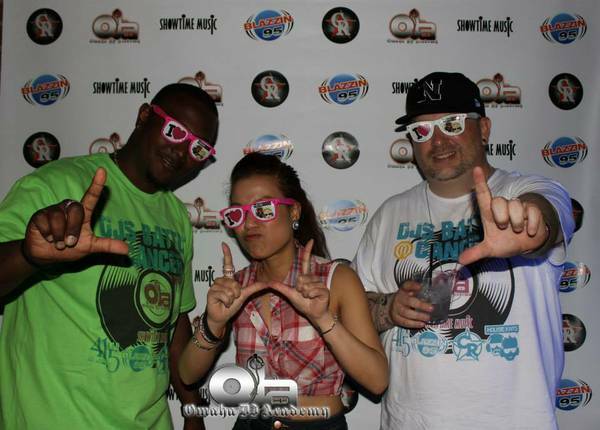 At ODA we will teach you the hidden secrets of the DJ industry, You will learn DJ skills, people skills, secret sales techniques that makes closing easy every time. You will be a well rounded Dj and sales associate when you leave You will have the respect of your industry peers, We will show you how to name your own price when it comes to being a wedding DJ. Why do we stress weddings? Weddings are one of the the most important days in a persons live besides giving birth to their child. We will show you how to help makeYour clients dreams come true. 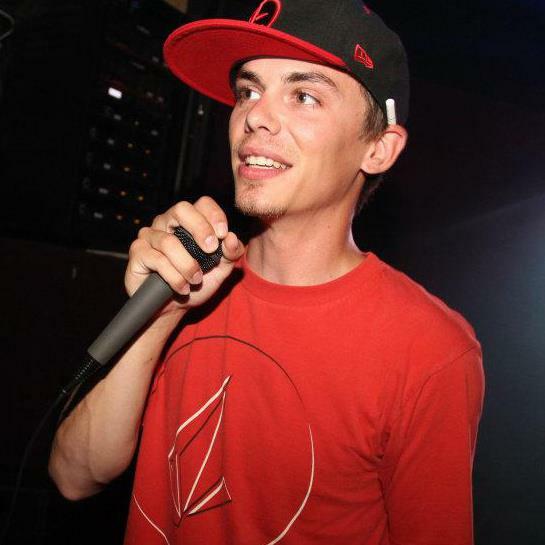 You will be sought after for your amazing MC/Dj skills. Most people have to go to college to make a decent wage and are not guaranteed to get a good paying job. We will teach you the skills to help you be an industry leader. 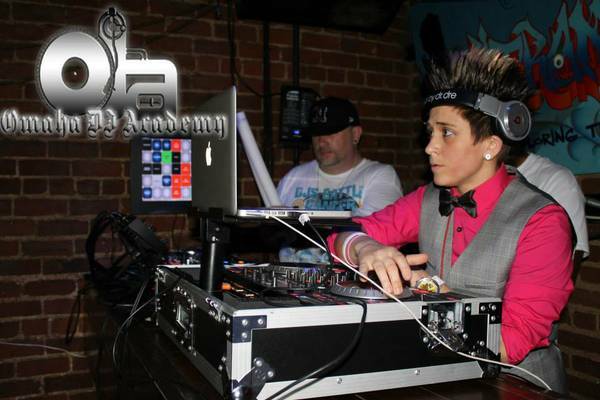 You will be mentored by other great DJ's and be included in a very exclusive fraternity. You will be admired and resected at what you do. 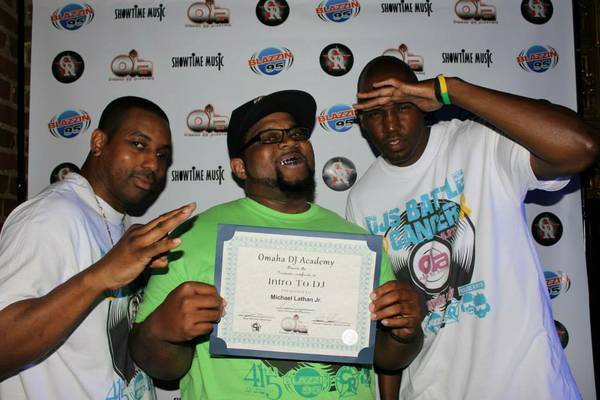 ODA is the only DJ academy in the midwest which was founded in 2009. 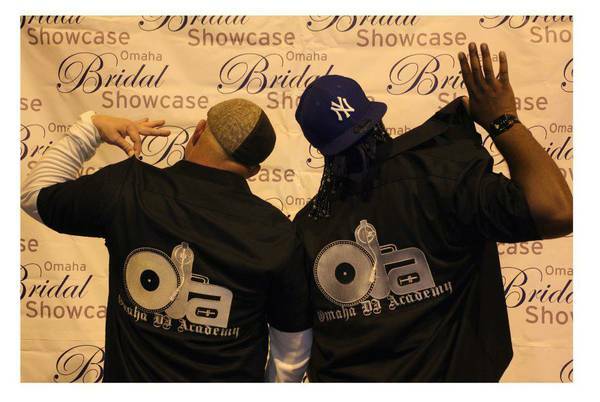 ODA is the only wedding training center in the USA that teaches Dj skills, industry secrets and sales techniques. 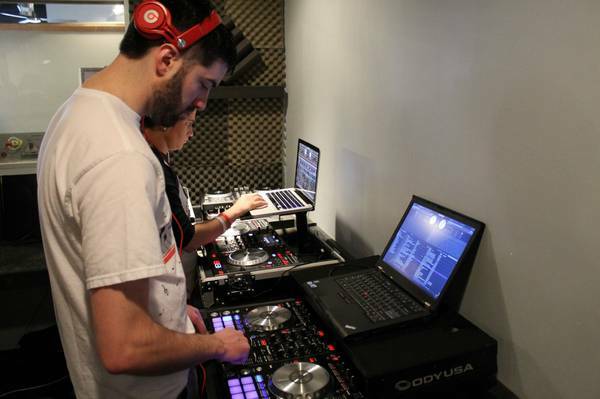 Many DJ's at ODA have gone on to great success. by learning these valuable skills. ODA faculty works with several short term housing providers to ensure you have a comfortable and safe place to stay while your here. You will know how to trouble shoot and fix on the spot issues with equipment. You will be a real Dj that can mix and blend your own songs. You will be respected in your field. Your Transportation is provided to and from class. 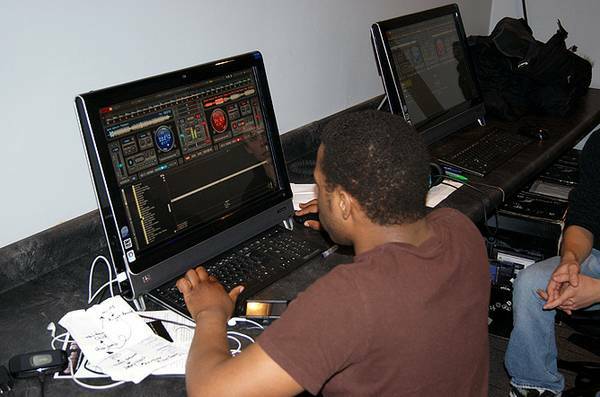 ODA works with local clubs that help provide live DJ training in a fun environment. 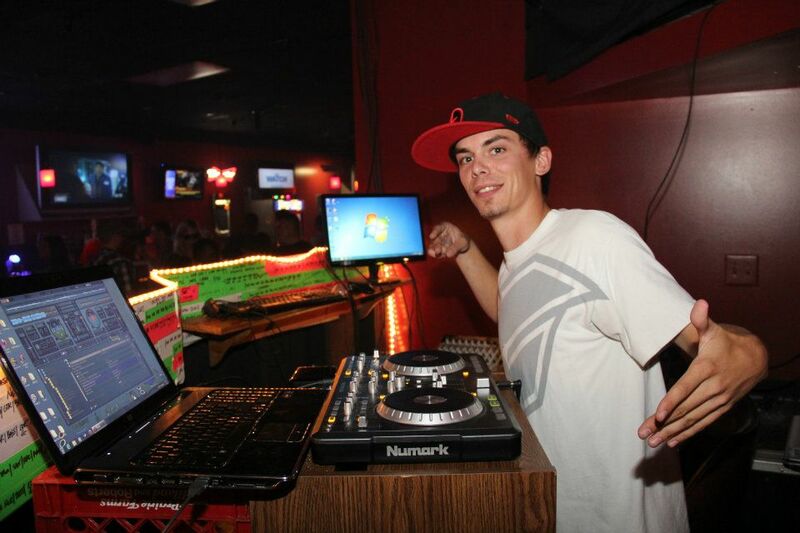 To find out more about a career in DJ'ing please call us 402-991-2999. 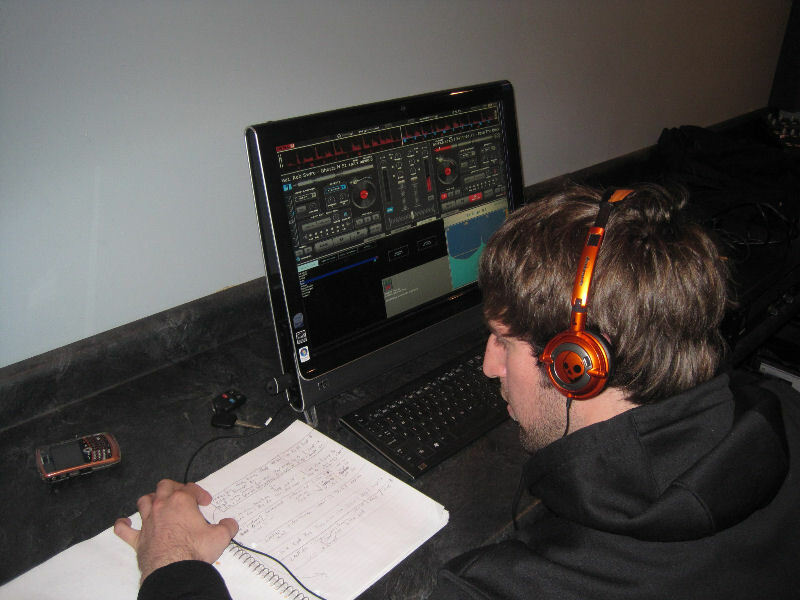 The Omaha DJ Academy currently offers classes for the beginner DJ who wants to learn the skills of the DJ trade. Our experienced staff will take you step by step and teach you skills that would normally take years of honing on your own. 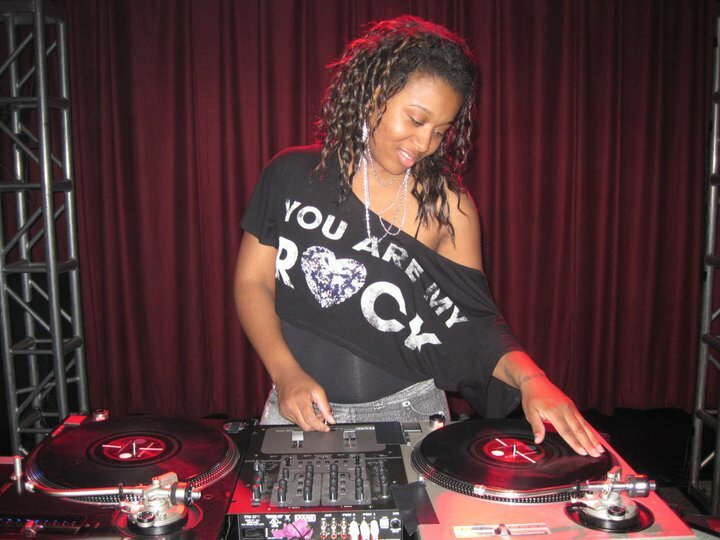 You will learn the history of mixing and scratching, Hip-hop culture, Rave, House, Underground, and many other styles. Not only will our staff teach you the secrets of the trade, but you will also learn how to market yourself to a variety of different kinds of venues, learn gorilla marketing/branding/advertising strategies, and learn how to build a social following that will make you a commodity in any scene you decide to be a part of. At ODA we take being a DJ serious. 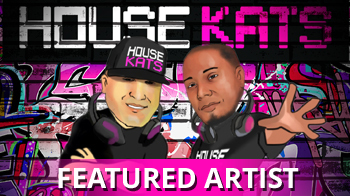 "After having a couple of years off dj ing i decided to get into the digital side of things and signed up for the full dj..."